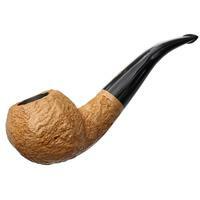 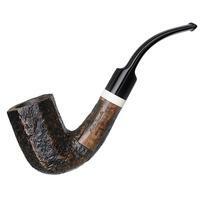 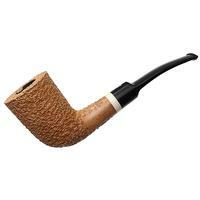 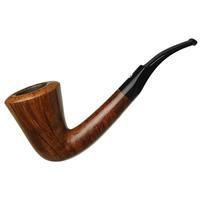 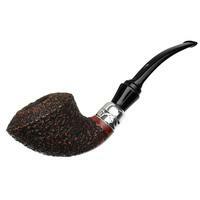 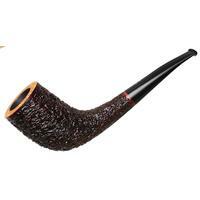 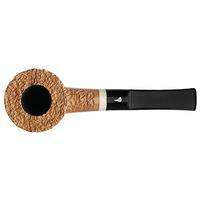 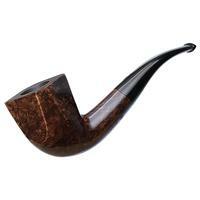 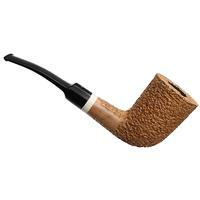 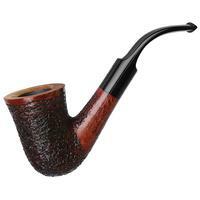 With a Stack-like depth of chamber and tall, lightly-tapered bowl, this is a generous take on the bent Dublin from Mastro Geppetto. 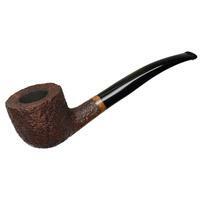 It strikes an elegant profile, particularly in this light-colored, rusticated finish, which gives it an almost pastoral aesthetic. 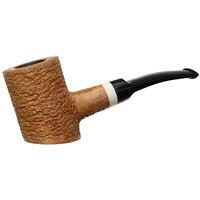 Bowl Height: 2.53 in./64.26 mm.